***Final Sale*** Closeout pricing on a $160.00 MSRP goalkeeper glove. $50.00 is an absolute bargain for this game level glove. No returns or exchanges. Adidas' Evo Zone Tech latex for best catching performance and control. Two latex foams specifically engineered together to produce the best feel and grip in the adidas goalkeeper glove range. Additional abrasion latex patch at the base of the palm for increased durability. 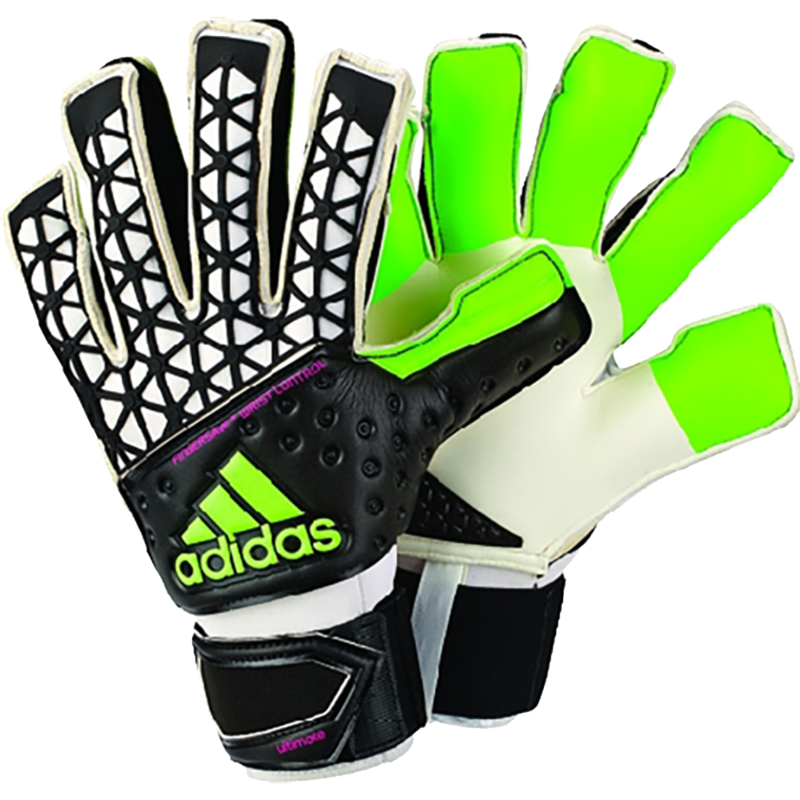 Adidas Fingersave technology in the fingers for durability, protection, and comfort. Removable and customizable. These fingersave spines offer the goalkeeper the ultimate experience in custom feel and support. This goalie glove also features Adidas new Wrist Control which is a removable plastic insert that provides support for the wrist joint. The adidas FS system offers protection whithout sacrificing flexibility. 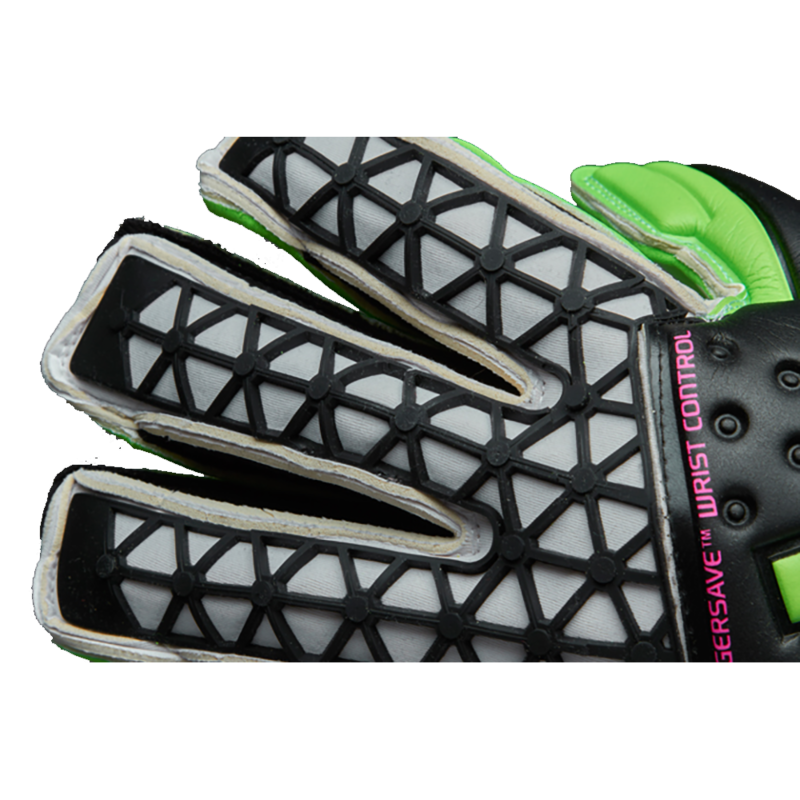 The backhand also features a rubberized punching zone to help protect the goalkeeper's knuckles when punching the ball. Breathable and comfortable textile for comfort and breathability. 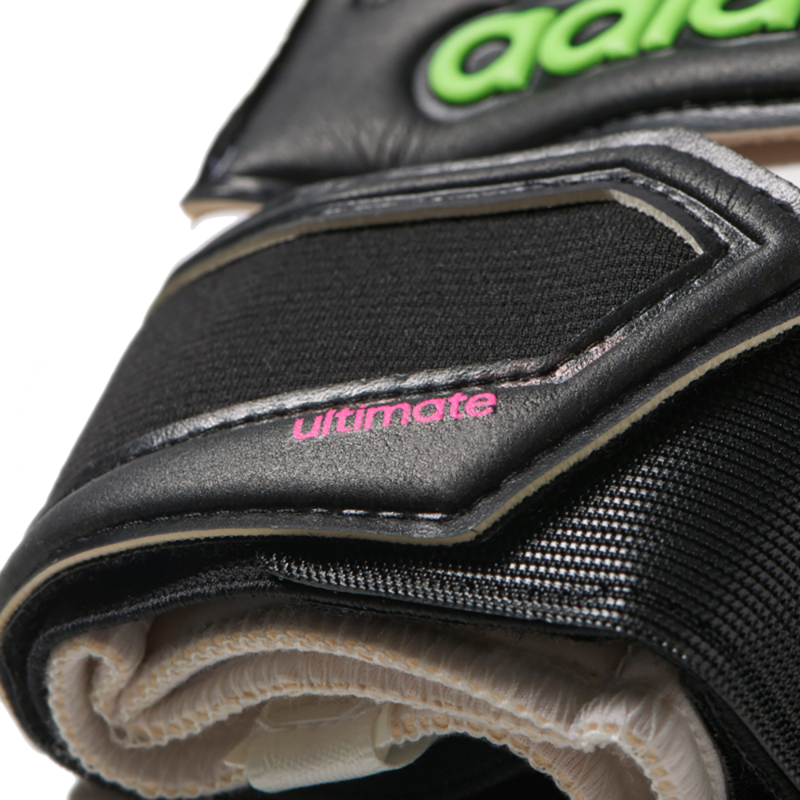 The Contact Maximizer is used on the Adidas the Ultimate and Allround Fingersave gloves. 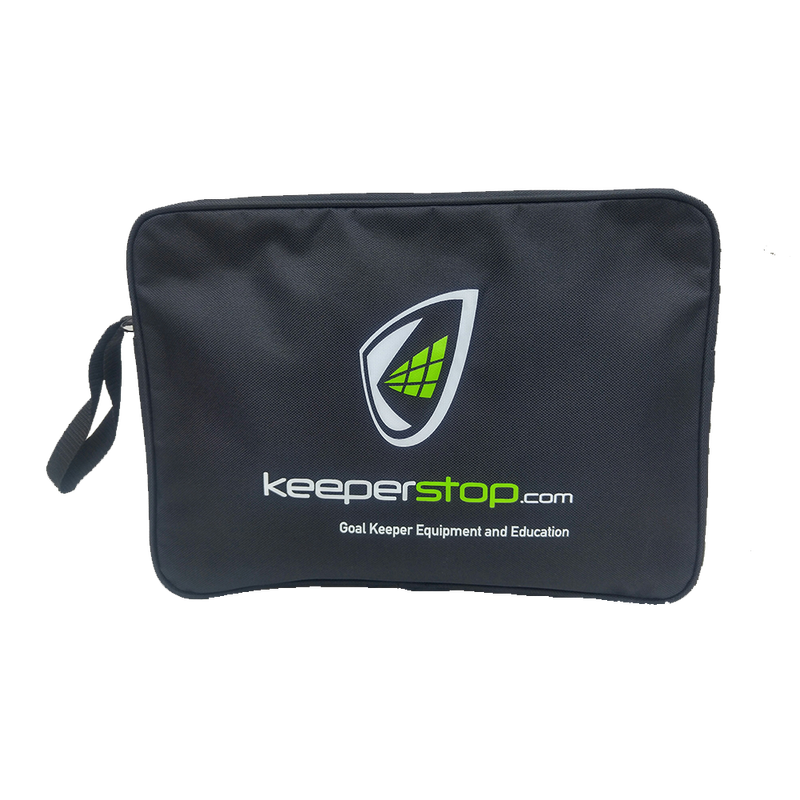 This technology allows for the laregest catching surface and maximum amount of ball to latex contact whenever the keeper catches the ball for increased control. Close fitting neoprene bandage, with revolutionary fit that offers excellent comfort and support. The wrist strap features Adidas' stretch strap for individual fit and adjusments. Closure is designed to be snug. Take care putting goalkeeper glove on and taking off. Does break in to fit the contours of your hand. All weather adidas Evo Tech latex that performs best when kept damp. Length is true to size. Wider fitting palm.